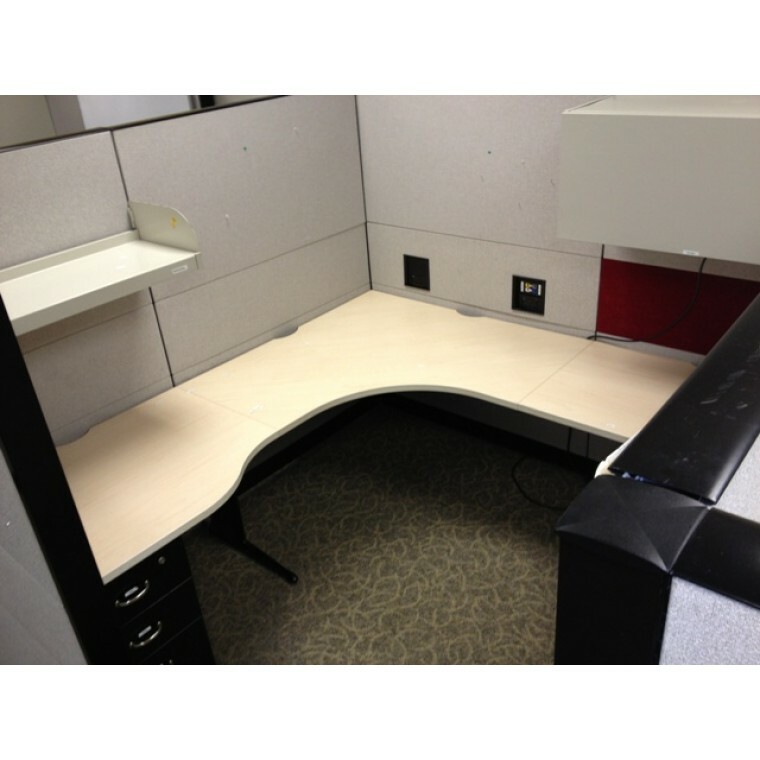 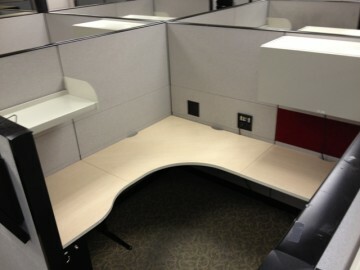 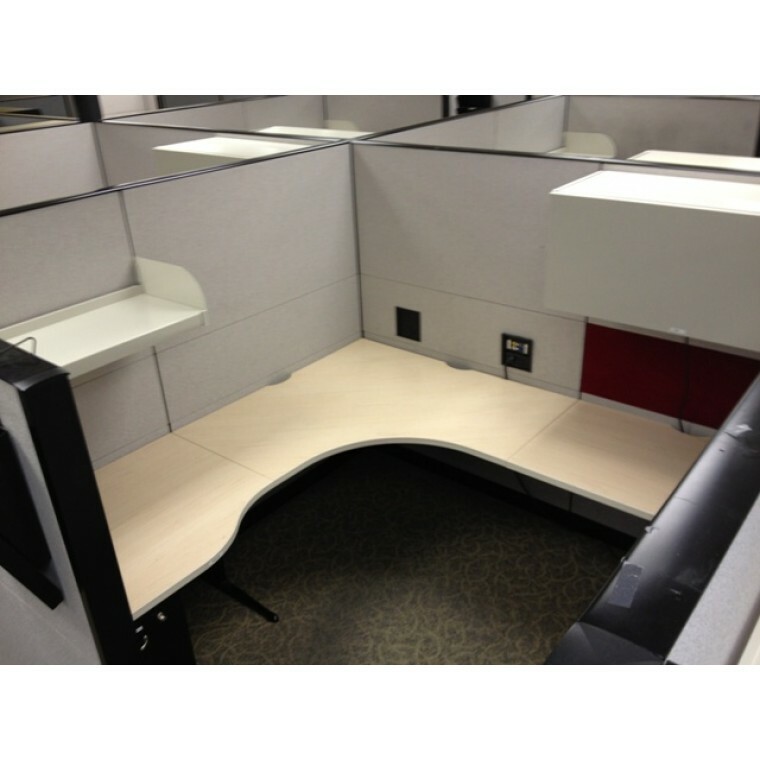 These Steelcase Answer Cubicles & Private Offices are available in a variety of sizes, and configurable heights. 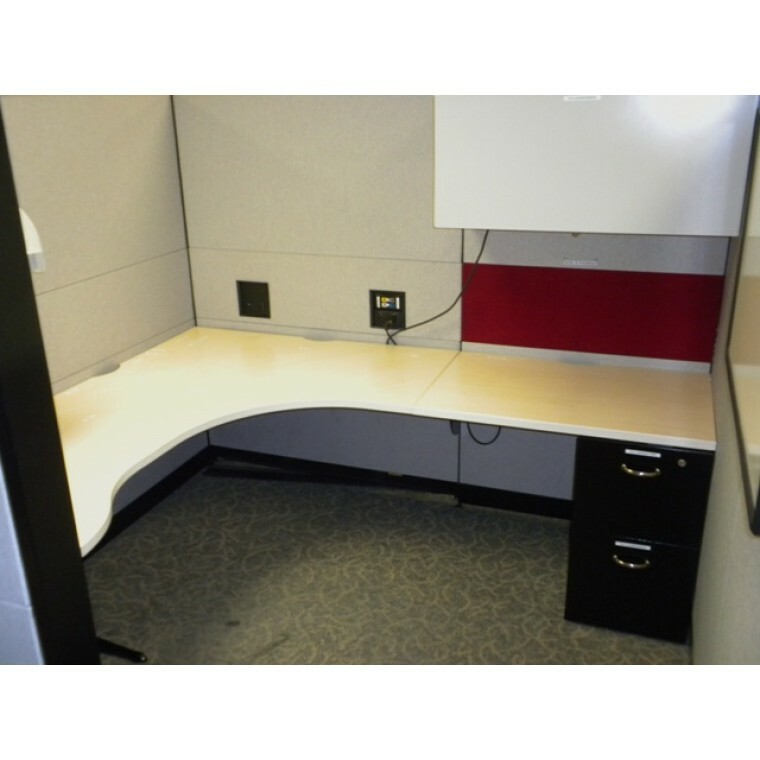 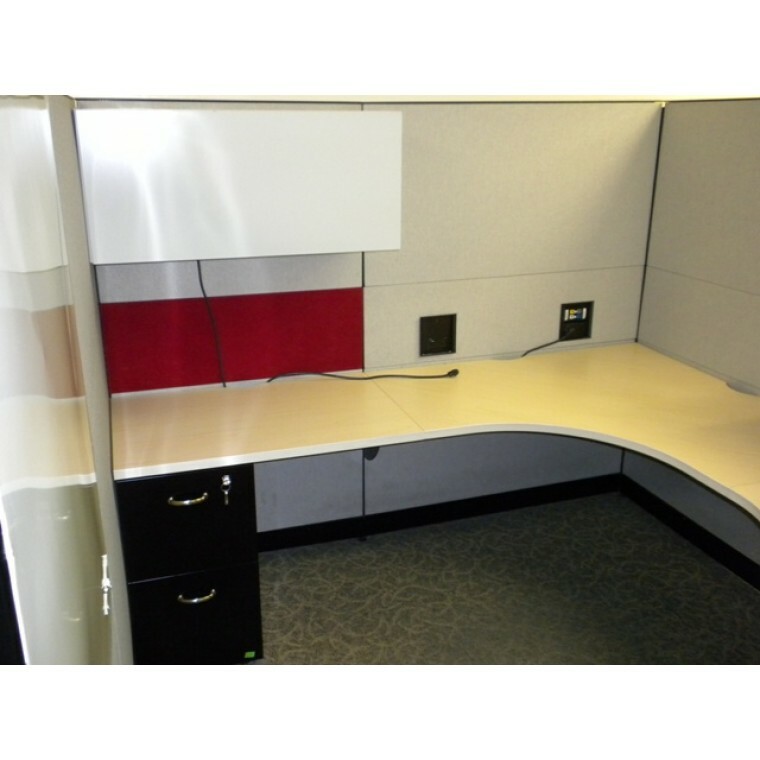 These Steelcase Answer Cubicles are Private and come with (1) Overhead Bin, (1) shelf, (2) task light, (1) BBF Pedestal, (1) FF pedestal and beautiful curvilinear natural birch laminate surfaces. 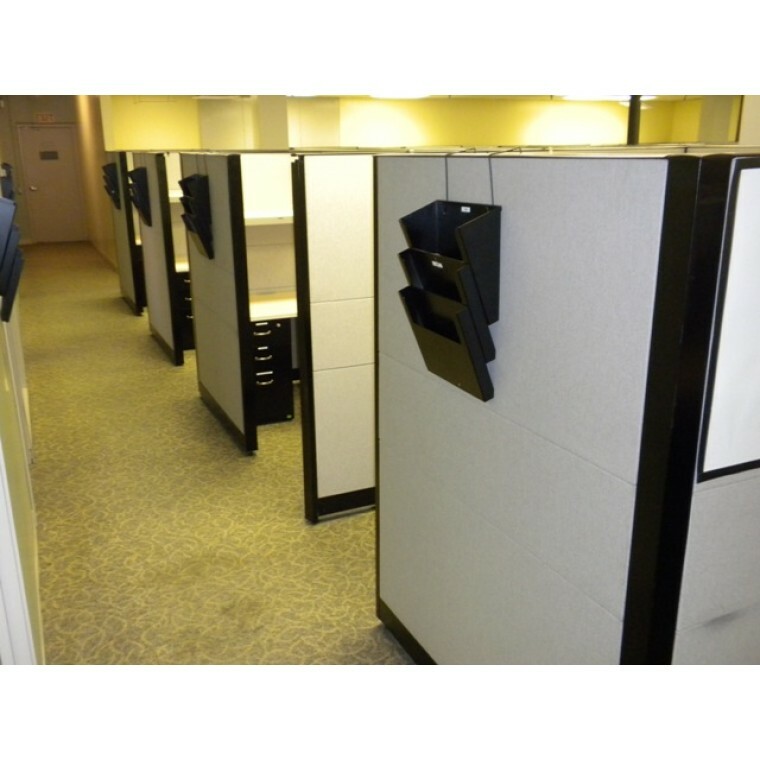 65" height.These stations are in great condition.